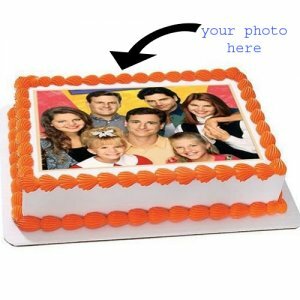 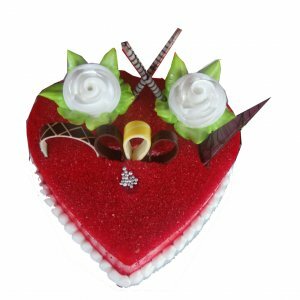 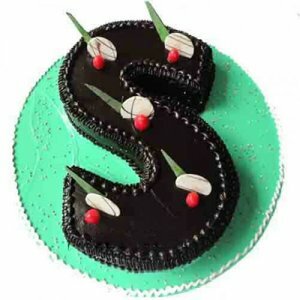 Categories: 16th Birthday, 18th Birthday, 1st Anniversary gifts, 21st Birthday, 25th Anniversary gifts, 25th Birthday, 30th Birthday, 40th Birthday, 50th Anniversary gifts, 50th Birthday, 5th Anniversary gifts, 5th Birthday, 60th Anniversary gifts, 75th Birthday, All Time Hits, Anniversary, Anniversary Flowers, Anniversary Flowers, Anniversary Gifts, Basket Arrangements, Birthday Flowers, Birthday Flowers, Birthday Gifts, BoyFriend, Designer Bouquets, Fixed Time Delivery, Flower Bunches, Flowers Bunches, Mid Night Delivery, Mother, Parents, Romantic Birthday Gifts, Roses, Same Day Delivery, Wedding Flowers, Wife. 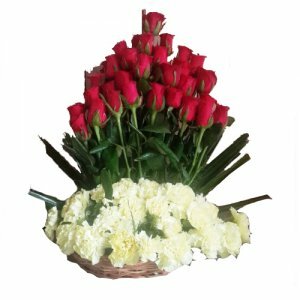 Express your love, care and affection like never before. 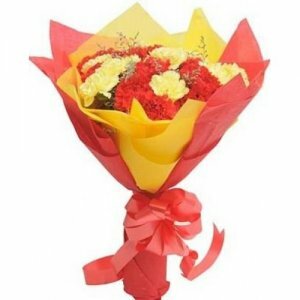 Surprise your significant other by gifting them this amazing bouquet of red roses. 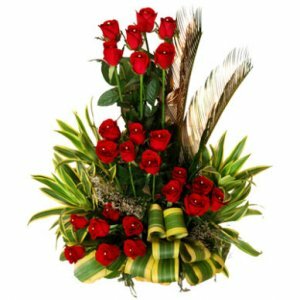 The roses used in this bouquet are freshly plucked, and have a beautiful red color, which is sure to impress your partner. 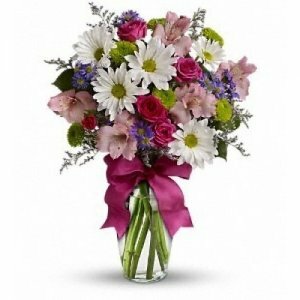 A delight to the eyes, the bouquet is beautifully arranged. 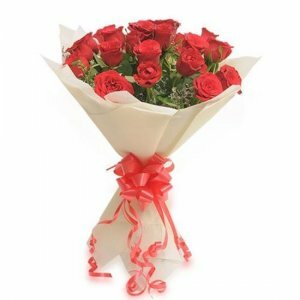 A perfect gift for your partner, this bouquet of red roses is the ideal way to express your feelings.